"a deliberate choice to mislead a target without notification"
I'm not sure what to make of this definition. It seems to imply that a statement is not a lie if the target is notified. This is the "poker exception", that allows the individual who does not lie to participate in activities where lying is required. I'm not sure how I feel about this, but I'm going to give it a try. I think it will be liberating for me to be able to say "I am going to participate in the following activity that allows a form of lying. Any statements I make during that participation should be interpreted in the spirit of the game". 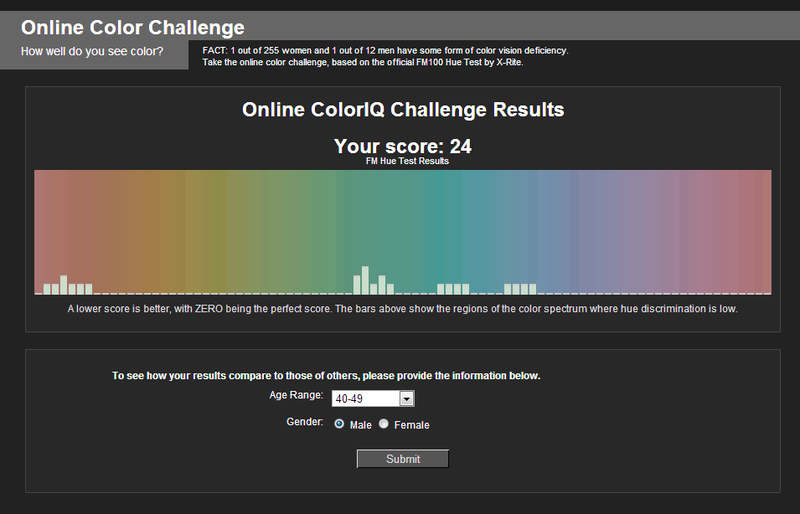 I scored a 24 on the Color Quiz. 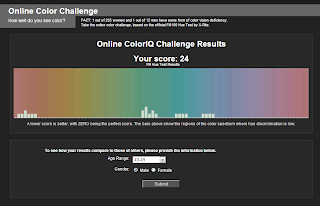 Click here to take the quiz and see how you score. We searched and searched for help on Level 91 of Guess Song Quiz. We were stuck for days. The entirety of the internet is silent on this issue. Finally we were able to work out the answer, which is Mylene Farmer. The song is called California. If you found this post, and it helped you get past the evil Level 91, please leave a comment.